Every so often our designs are featured somewhere in the news media. It is always very rewarding when this happens. Below are some of the examples of ADG's designs. 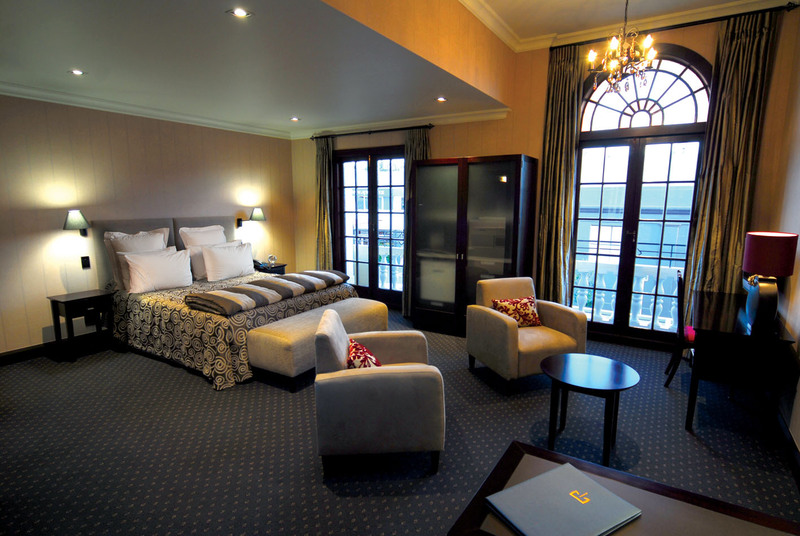 The article mentions top hotels worldwide and then listed the top 10 New Zealand hotels. We were delighted to see The Crown Hotel, Napier that we had done the restoration design plus the new wing several years ago.